When it comes to Online Shopping, Daraz has been leading the game; that’s amazing. But what’s more amazing is that Daraz has constantly been upping the game with some interesting new features, coupons, vouchers and more. Following the pattern, there’s something special cooking up for this New Year. 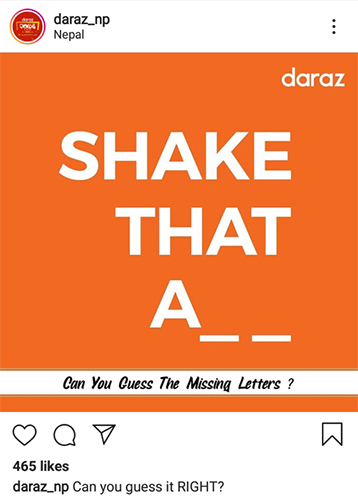 That’s not totally it, this time around, it’s the Daraz “Shake That A**” advertisement. Yup, that ** in the A is quite something to decode. And users in social media are predicting words left and right; some of them are quite funny. What people predicted. 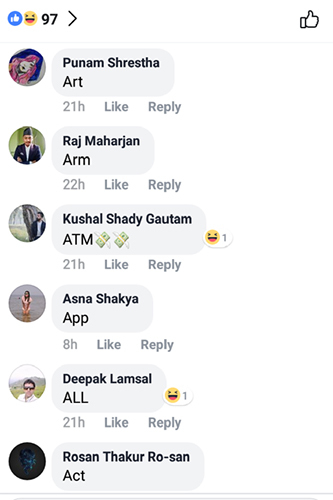 One of them got it right! What it really is though? “Shake That App”. It is a fun addition to Daraz app and a part of Daraz’s New Year campaign. Starting from 8th of April this feature will be available for all Daraz app users till 12th of April from 10:30 AM to 9:30 PM where you can win one coupon daily with 5 chances to participate and win between the given time frame. All you need to do is just shake your phone as fast as you can when you see “DAZ” on the home page of your Daraz App. Each game period has 60 minutes of time. 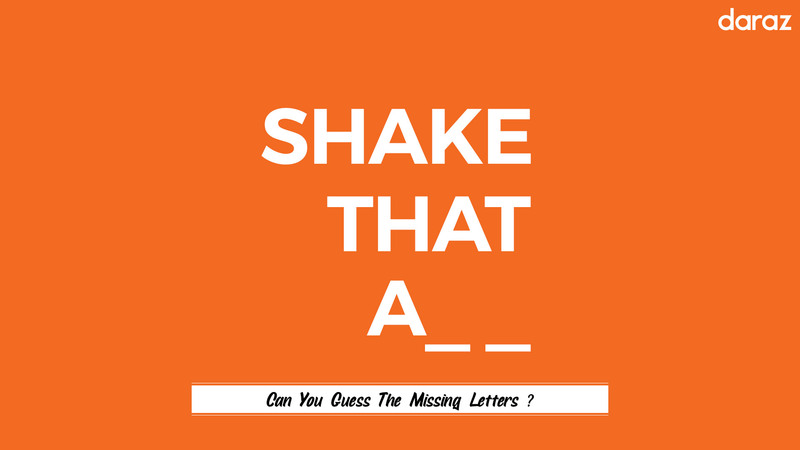 And with the Shake it vouchers you win you can avail them to get the best deals possible from 10th April till the 17th of April. Innovative, isn’t it? Starting off with this feature, we can just wonder what more surprises does Daraz have in store for us this New Year (they surely do). For more information about the offer, you can click here or see the video below. For further updates, stay tuned to E-Nepsters.